Winter weather isn’t just annoying, though. It can cause problems for your oral health. Here are some common winter oral health problems, and some tips on dealing with them from Dr. Donan, the best dentist in Fresno. If your teeth seem even more sensitive than usual, it might be time to visit Dr. Donan, dentist in Fresno CA, and the staff at Dr Donan Clinic in Fresno. They may be sensitive because of a cracked or fractured tooth, enamel erosion or gingivitis. It may even be infected. Your dentist will be able to tell why your teeth are sensitive and offer you the appropriate treatment. He may recommend special toothpaste or mouthwash for sensitive teeth. 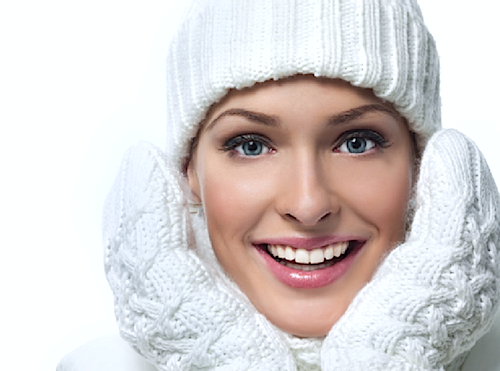 Your oral health may need special care during the winter because of the harsh conditions. However, you can help to keep your teeth healthy by taking good care of your teeth all year round! Brush twice a day and floss once a day and visit your dentist in Fresno Dr Donan twice a year! Whether you are having some winter tooth pain or you just need a good cleaning, you can count on Dr. Donan and the staff at Dr Donan clinic in Fresno CA. Call 559 222- 9923 today!